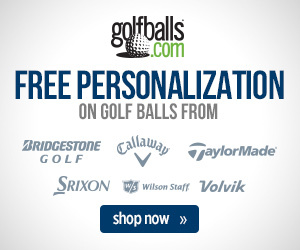 McIlroy Injured, Tiger Didn’t Qualify – Who Will Win WGC-Bridgestone Invitational? Back in 1999, the powers that be in golf introduced three annual events that brought together the 50 top-ranked players of the world and labeled this trio of elite-field tournaments the “World Golf Championships.” Therefore, the very best players in golf teed it up against one another for a money pot similar to that offered in the major championships. In the first 24 World Golf Championships played, Tiger Woods won 15 of them. He now has a total of 18. How difficult is it to beat all the best players in the world in one of these events? Only one other player – Geoff Ogilvy – has won more than two (he has three). Lee Westwood, a pretty fair golfer who’s spent time as the World Number One, has played in 51 World Golf Championships –more than any other player—but he hasn’t won once. Tiger Woods has made the World Golf Championships-Bridgestone Invitational his private playground. He’s won this specific tournament eight times and no golfer in history has won a PGA Tour event more times. That’ significant because when the 77-man field tees off on Thursday at Firestone Country Club in Akron, Ohio, Tiger Woods won’t be in the field. To ensure that only the best players are eligible to play, the World Golf Championships offer no exemptions to past winners. Woods won the WGC-Bridgestone just two years ago and tied the 18-hole course record (61) in doing so, but that was his last victory of any sort on tour. His form has deteriorated so drastically of late that Tiger Woods will be on the sidelines because he didn’t qualify, rather than due to an injury. 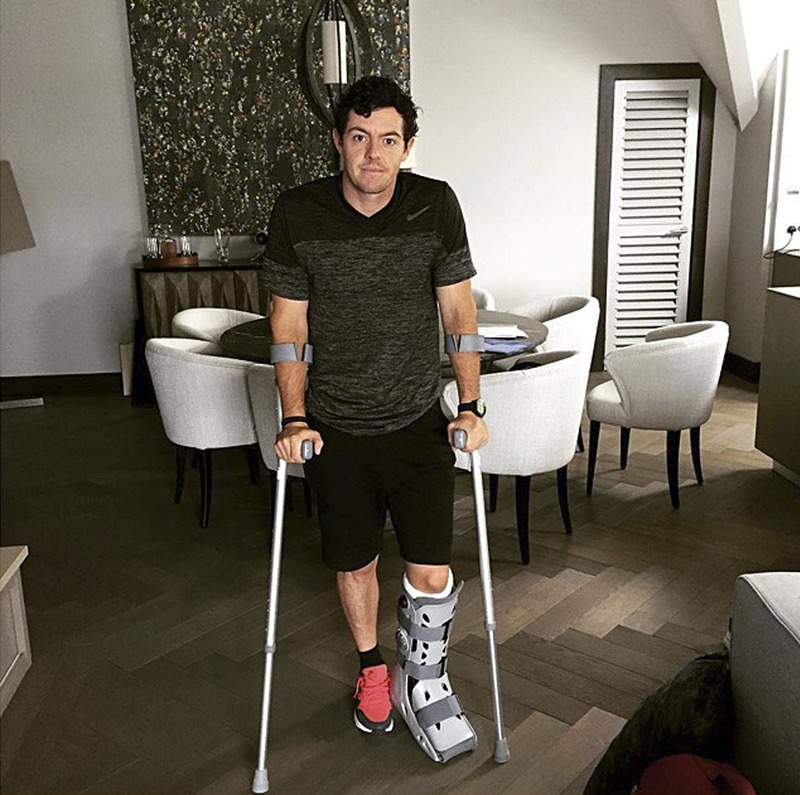 Also not making travel plans for Akron is the defending champion and current World Number One, Rory McIlroy, who’s still nursing an ankle injury from his attempt at switching from golf balls to soccer balls over the Fourth of July. Rory is still recovering from the injury he suffered in early July, but there are rumblings that he may be fit enough to compete in the upcoming PGA Championship at Whistling Straits. 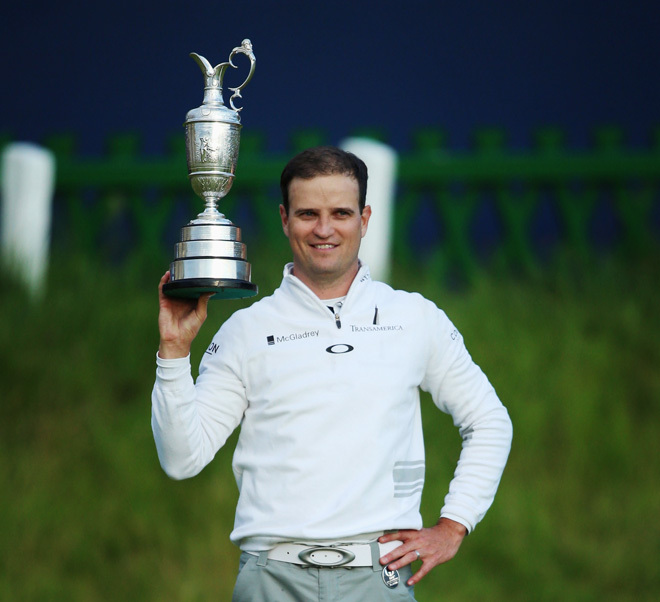 The Irish linkster can be shoved out of his number one ranking if this year’s hottest golfer, Jordan Spieth, can leave town with the winner’s trophy. Spieth has yet to distinguish himself in World Golf Championship play, but as we’ve seen, that’s not easy to do against a WGC field if your name isn’t Eldrick Woods. Two of the hottest players on Tour coming to Firestone are Australian, Jason Day, and New Zealander, Danny Lee. Day haunted the leaderboards at both the U.S. Open and the Open Championship, and a final round surge brought him the Canadian Open title two weeks ago. Lee was the youngest ever United States Amateur champion back in 2008, but he didn’t break through for his first PGA win until last month at Greenbrier. He followed that with top-five finishes at the John Deere Classic and last week’s Quicken Loans National. Lee has never made a cut in a major but perhaps he can continue his progress with a win in this mid-major. If Lee were to win he would become only the second player (Hunter Mahan was the other) to capture the WGC-Bridgestone without a major championship trophy on the mantel. Besides Spieth, the players with that pedigree coming to Firestone are Bubba Watson, Adam Scott, and Justin Rose and, of course, Zach Johnson. This will be Johnson’s first time back in the trenches since his emotional win at St. Andrews in the Open Championship three weeks ago. He’s on a quite a roll and that, combined with the fact that he’s shown the ability to take money out of Bridgestone in the past with three Top Ten finishes, he will definitely be one of the names being watched on the leaderboard at Firestone CC. 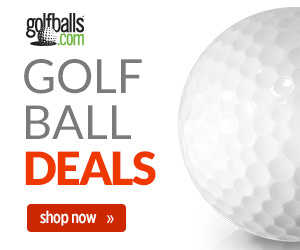 During the reign of Tiger Woods, that was about as big a haul of crumbs as any golfer could expect. Ryder Cup Standouts: Which Players Grabbed the Spotlight?